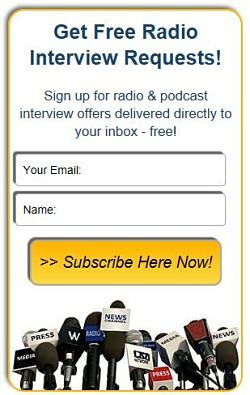 #5886: Lipton’s Tea Time seeks Interesting Guests - Radio Guest List.com - How to Get Radio Interviews and Find Podcast Guests! Locally based guests with something interesting to say or who are representing a charity/organisation etc. Show takes place live in Watford, Hertfordshire, UK on Sundays 6-8pm. Other recorded time slots may be available. interviews will take place in the studio. Phone may be possible but not preferred. The format of the show is flexible but is normally standard interview format interspersed with music of your choice. Guests can bring a specific topic to the table or represent a charity/similar.